This post is a month later than it probably should have been, but I thought it was worthwhile to post a link to my review of Amagi Brilliant Park here. 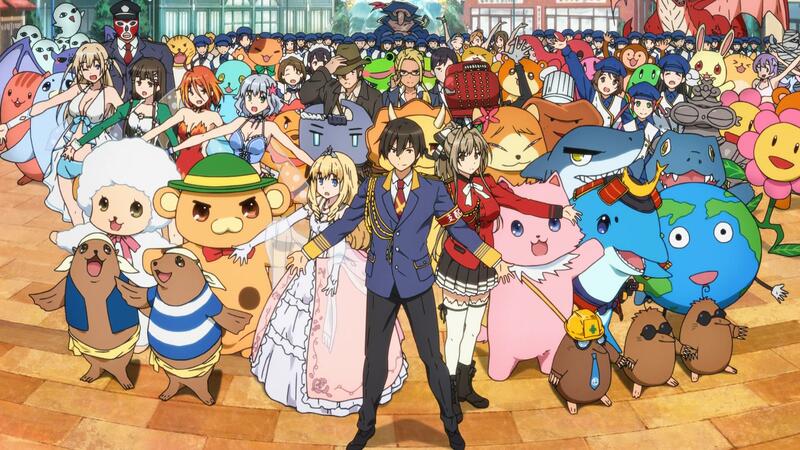 Amagi Brilliant Park is good quality popcorn, with plenty of lovable KyoAni comedic grace. It lags in its final stretch from being a bit too self-serious, but it makes a solid recovery for a nice conclusion.